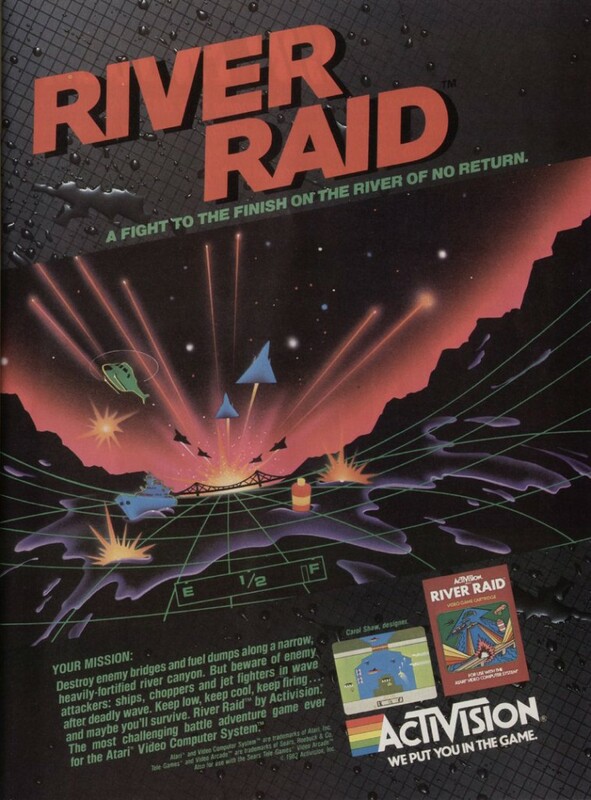 River Raid is one of Activision’s most popular releases for the Atari 2600. It was also the first game to be indexed by the BPjM in Germany, due to the game’s war theme being considered harmful to minors. 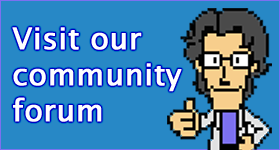 Creator Carol Shaw is believed to be the first female video game programmer.